Don't let renting property get in the way of your interior design aspirations! There are plenty of things you can do to make your house feel more like a home without making any significant changes to the property itself. 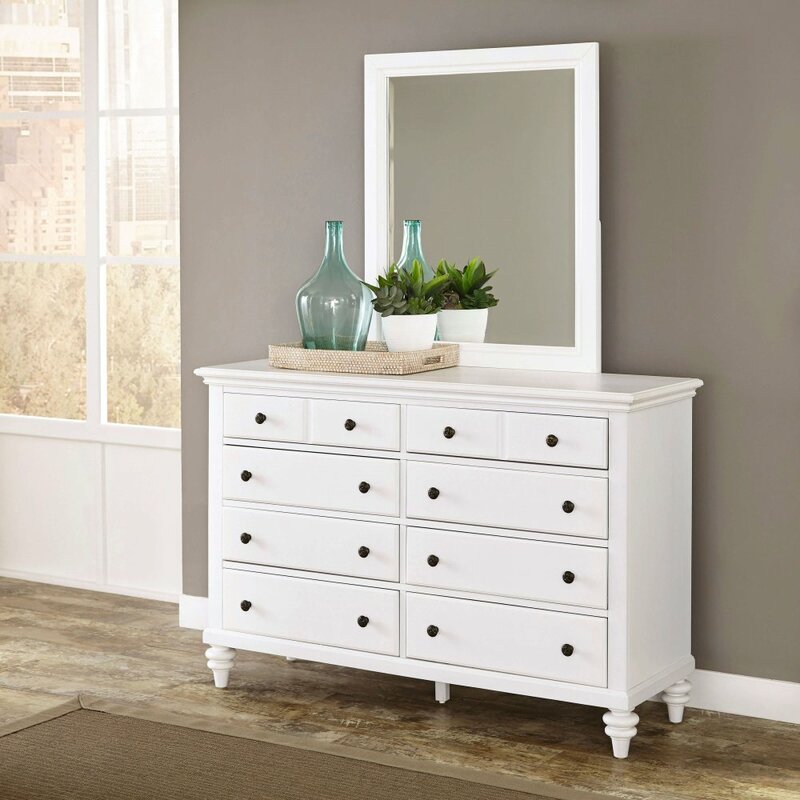 We've put together 10 ways you can decorate and add character without risking your deposit! If there's a clause in your contract stating you can't drill holes in the walls or hang frames where you like then don't worry! 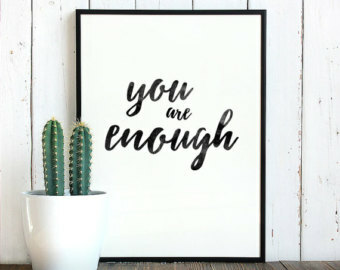 Try utilising what surfaces you already have, such as mantelpieces, existing shelving, cabinets or dressers by propping prints or frames up to make a statement in a room. Just as with artwork, mirrors don't necessarily need to be fixed to the wall to have the same effect. Leaning mirrors against walls or resting them on top of units and drawers can add the illusion of space and depth to any area - perfect for that narrow hallway or box room! 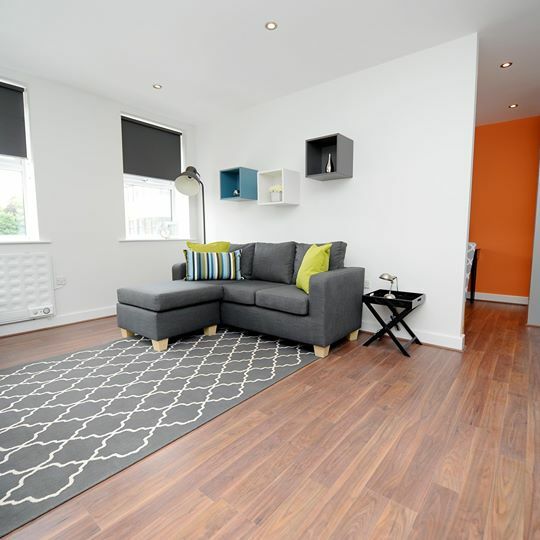 Regardless of the type of flooring in your property, you'll need to look after it to hold on to your deposit. You can buy rugs and runners for a reasonable price and they are a great way of protecting the floor. They also add warmth and cosiness to any space and are a treat for your feet too! Not allowed to paint your place? 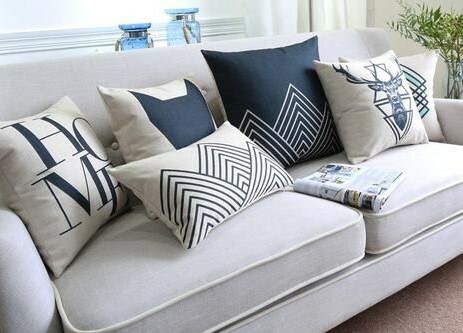 Colourful or patterned bedding, cushions and throws are a great way of injecting life into a room with neutral decor. Scatter cushions and textured throws will add personality to your sofa or bed and you can either coordinate to your individual taste or mix-match to add an edge. Adding accessories and ornaments is a great way to coordinate an existing colour scheme and bring character into your home. You can really let your personality shine through by picking styles and themes for each room and experiment with different materials like glass and metal to add texture. Don't forget to bring the outside in! House plants are a great way of adding life to your space and some have health benefits like the Spider Plant which purifies air. 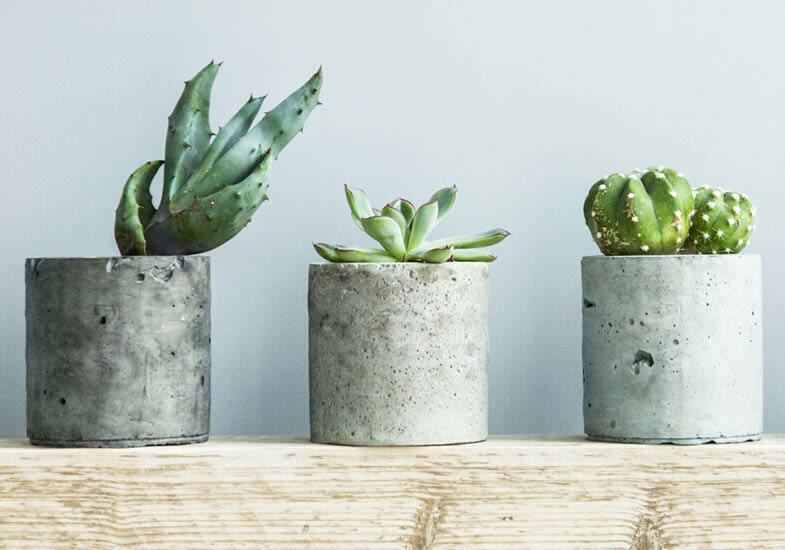 If you're forgetful and worried you might kill your greenery, think about investing in some Cacti, they only need watering once a week! Lighting is a high impact way of adding character to your home and can influence a room's mood and size. Add an eye catching floor lamp to the corner of a room or try experimenting with battery powered lights and orbs in glass bowls or jars for a combination of style and ambience. Invest in storage that's nice to look at as well as functional and practical. 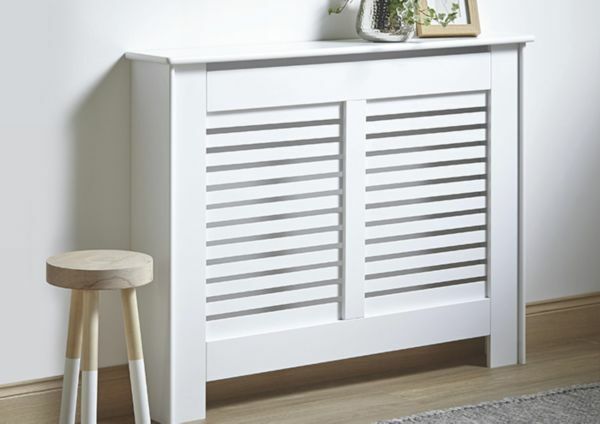 A radiator cover is a perfect example of this as you can use it to cover an eyesore but it can also provide you with another surface to utilise. Storage is a great way of organising your belongings and maximising space. Bright and colourful furniture will liven up any dull room and one of the biggest positives is you can take it with you when you leave! 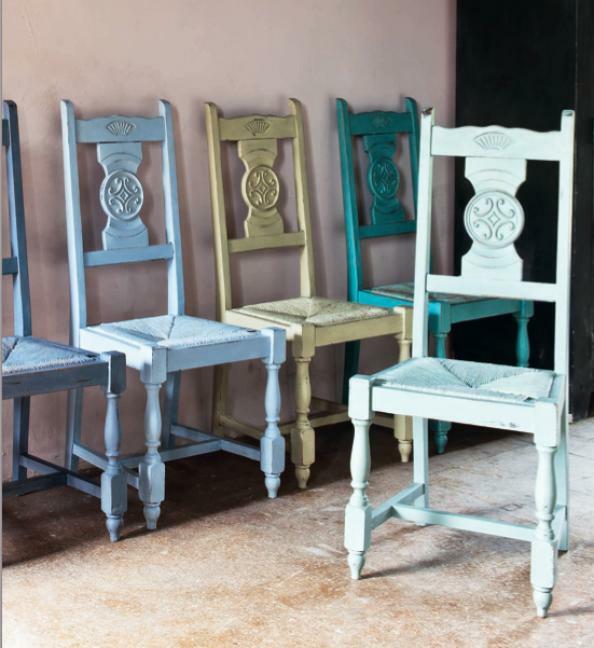 You don't have to spend a fortune to get that statement piece either, check out charity shops and invest in some furniture paint to give tired looking pieces a new lease of life. As the days get longer and the weather gets warmer, you'll want to make the most of your outside space. 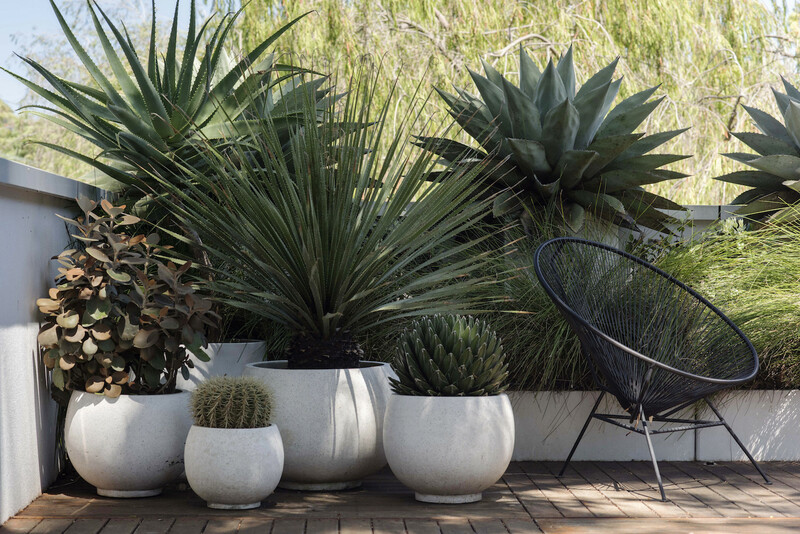 Spruce up your garden or balcony with some plants in pots, add some garden furniture (if you have the space) and some outdoor lighting or ornaments and you're good to go! 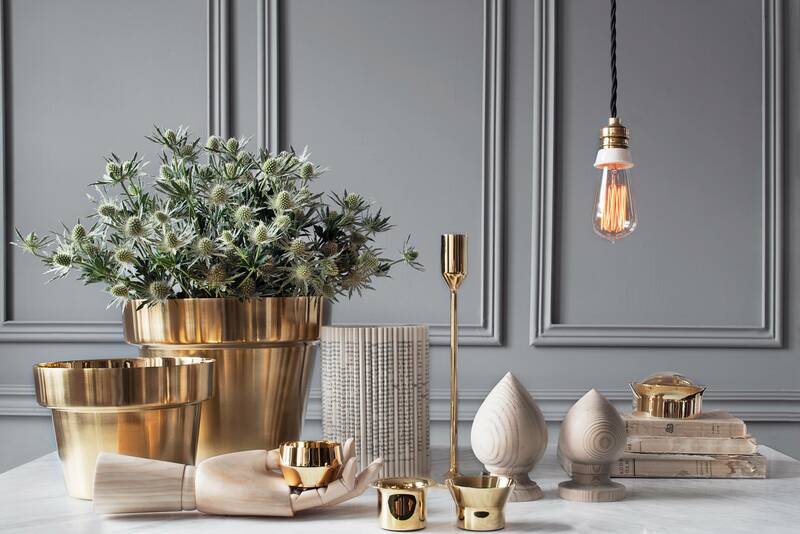 So there you have it, with a little bit of imagination and some tricks up your sleeve, you can express your personality in your decor without causing damage to your property or upsetting your landlord! For information about the properties we have available at the moment, contact us by phone (0114 275 8333) or email (info@cactusliving.co.uk).